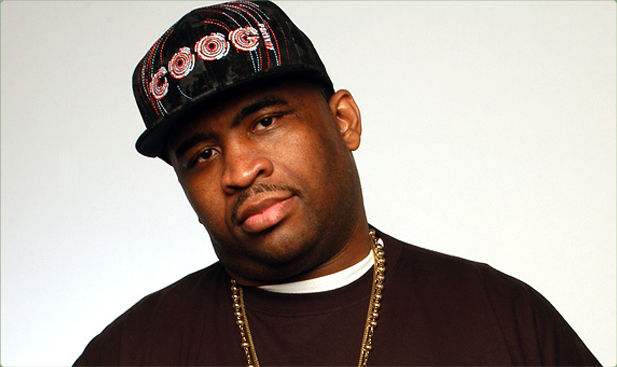 On early Monday morning, professional loudmouth and hilarious stand up comic, Patrice O’Neal, sadly, passed away at the way-too-early age of 41. The Boston-bred, Jersey-based, robust, gap-toothed funnyman had previously suffered a stroke in late October. I write this as I’m watching his last stand-up special, Patrice O’Neal: Elephant in the Room, on Comedy Central. Never shying away from controversy, he was a successful comedian who wasn’t exactly afraid of taking on subjects regarding race and gender, and poking fun at convention. O’Neal managed to tickle people’s funny bones while making poignant observations about society; from riffing on people’s sexual proclivities, police harassment, animal cruelty, to Natalee Holloway (Too soon?). O’Neal managed to be a popular and well-recognized stand-up while, at once, also being a comedian’s comedian. He was widely respected in the comedy circles and was a mainstay on the Opie & Anthony show, occasionally acting as a fill-in host. Dude will definitely be missed.